It seems wrong, somehow, that I first met Ron Carlson in Italy, as if he should never be separated from the western United States where his writing takes place—the skies over a construction project in the Rocky Mountains in Five Skies; the mountains of Wyoming during a hiking trip in The Signal; and in Return to Oakpine, a small Wyoming town. This was his life, riding out two hours from a ranch that itself was an hour from town and still knowing there were unknown hours ahead. 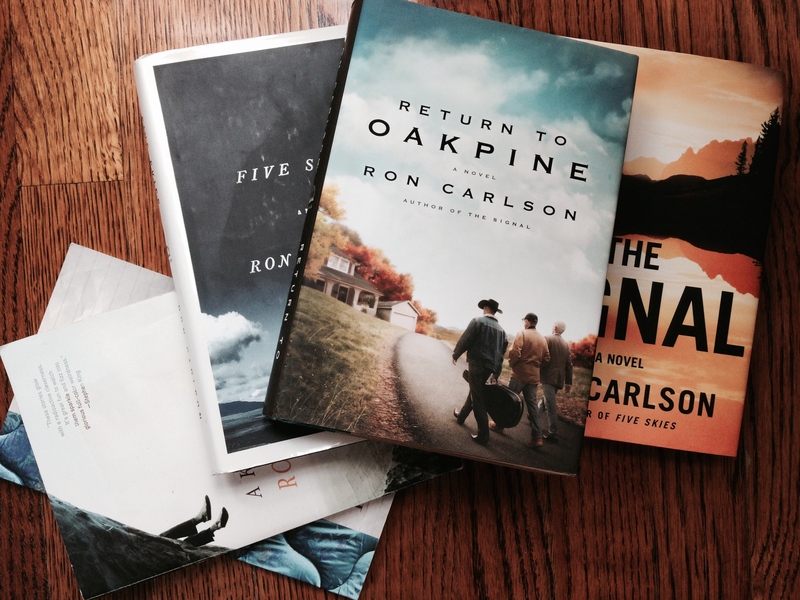 Return to Oakpine, Ron’s most recent novel published in July of last year, is a story about a friendship that began in high school between Jimmy, Frank, Craig, and Mason, but it’s also about the choices we make. And it’s about facing who we were, or thought we were or thought we wanted to be, as we finished high school and left, or did not leave, and who we are thirty years later. 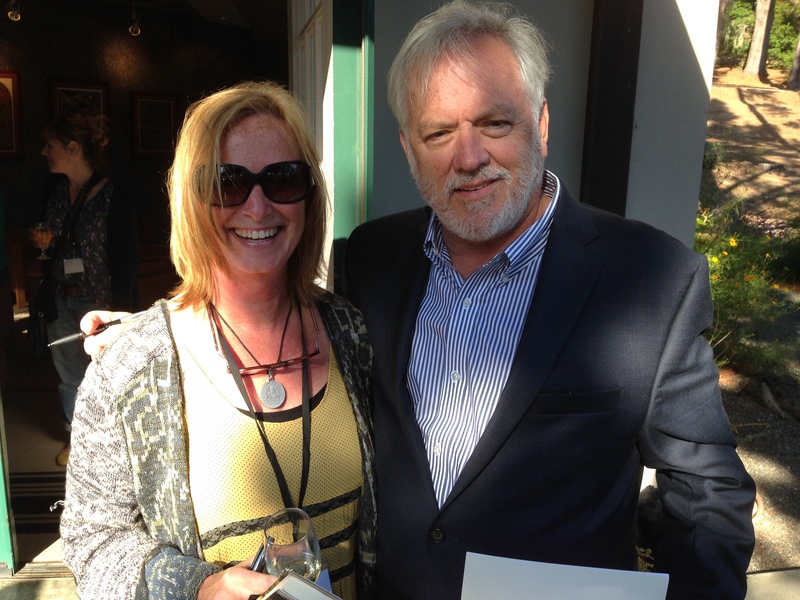 “All these years had passed, but it seemed simply impossible,” Ron writes. The modern woman wants exactly what the modern man wants. She wants to put out the fire and rescue everybody, and then when it’s safe, she wants to go back in and wait to be rescued. The men and their tender, disgruntled families get almost enough to sustain them, but not quite enough to calm the inner cry. These characters will stay with you because this is how we are too… What we do with the inevitable residual longing—is our story. 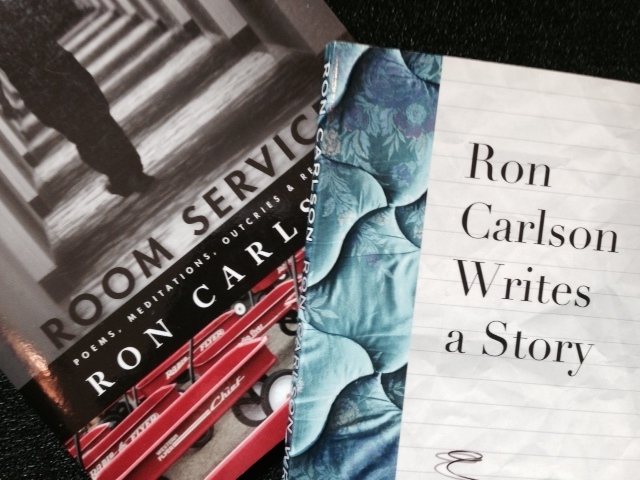 Come back on AUGUST 1st to read how RON CARLSON spends his days. Thanks, Lindsey. Funny to hear from you today. I spent an hour on your site this morning reading your best book choices–already ordered two of them. Got so captivated in reading excerpts I forgot to leave a comment! Cynthia, I’m going to tell you honestly (and may have mentioned this before, but God only knows lol) that I’m not typically drawn to adult literature ’cause my world is “kidlit,” but every time you feature an author, I become SO compelled to want to read their books! I know my life will never allow the time, but still—the yearning is there. Can’t wait to read about Ron’s day! I know, Donna. There is just not enough time in a day to read everything. You should see my piles of books! It’s a bittersweet journey for booklovers living a mortal life! Ah, but I can’t imagine life without them! I love that quotation: “This was his life, riding out two hours from a ranch that itself was an hour from town and still knowing there were unknown hours ahead.” I can almost hear the hoofbeats in the sentence. Me too, Sarah. And it sounds Shakespearean also, I think.